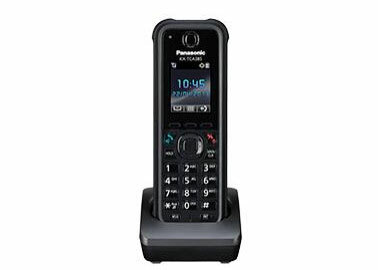 Digital Enhanced Cordless Telecommunications (DECT) Seattle, Gig Harbor, Federal Way & Tacoma WA | Premier Communications Inc. 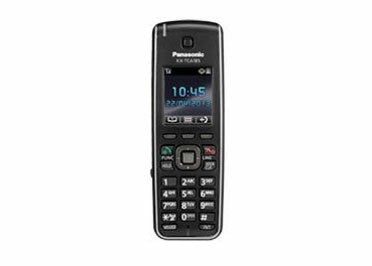 The KX-TCA85 series, our most advanced DECT handsets, complements the Panasonic multi-cell DECT system by providing clear communication with features like noise reduction and automatic receiver volume adjustment. 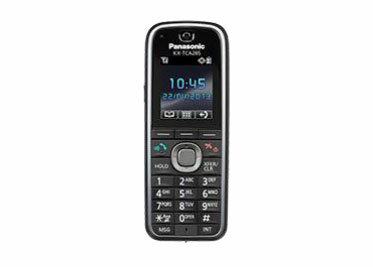 The handsets automatically adjust the receiver volume to an easy-to-hear level when noise is detected moving from a quiet place to a noisy one. Noise Reduction: With the touch of a button, the noise reduction feature is activated and reduces surrounding noise to ensure crisp and clear audio delivery. Bluetooth Support: The KX-TCA385 and KX-TCA285 are both Bluetooth enabled, which allows you to communicate using a cable-free headset while working, leading to improved efficiency. If you are using multiple cell sites, DECT wireless sets automatically transfer to cell sites with the strongest signal as you walk around your enterprise.